One of my resolutions for this year was to write down what I did each day in a little diary, and I have kept that resolution so far. 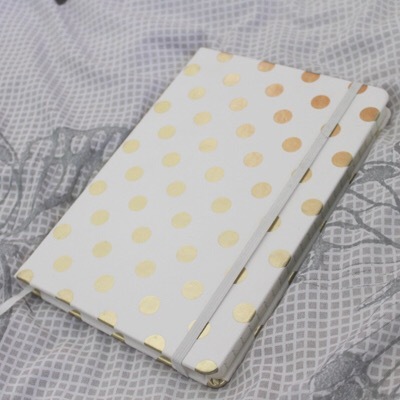 This gorgeous white and gold diary from Typo goes nearly everywhere with me, and writing in it is usually the last thing I do before bed. This month I haven’t quite been journaling in the sense of writing down my thoughts and feelings, but more scribbling down blog ideas, drawing quick sketches, writing down goals and organizing my posting schedule. 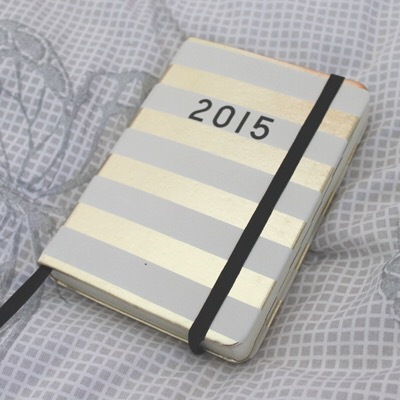 Yet again, this journal is from Typo and is getting good use! 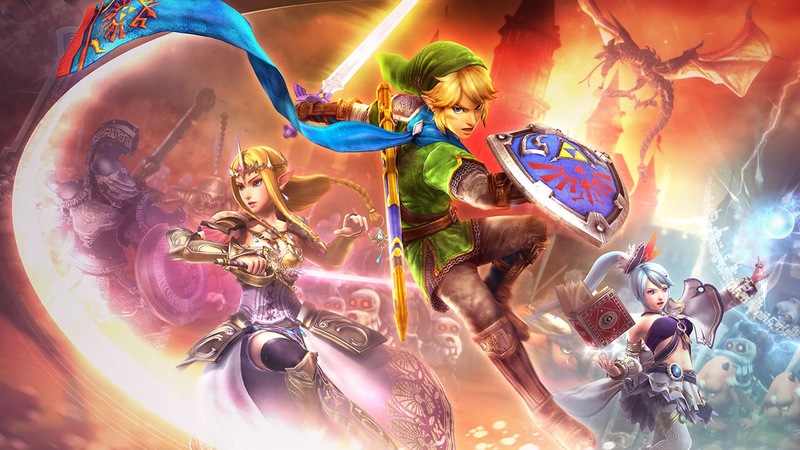 For Christmas, I received the Wii U game “Hyrule Warriors”. Even though it’s a Dynasty Warriors style game, the fact that it was a part of the Zelda franchise basically made it essential to play. Overall I definitely prefer the open world, free reign style of the regular Zelda games, but this capture-bases fighting-style game definitely offers a fair bit of difficulty and strategy and kept me hooked until the end of its gameplay, even though it was over quickly. 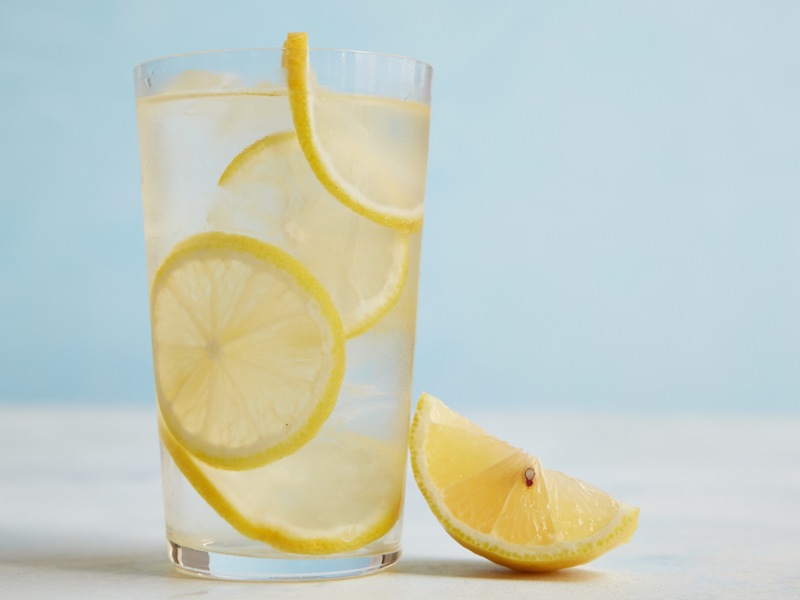 Recently I decided to try infusing my water with fruit, both to help me try and drink more water and also because of the health benefits of adding lemon to your water. So far I’m loving it! Since it doesn’t taste like plain water anymore, I’m drinking so much more and feel so much better because of it. I left high school with a group of 13 great people that I call my friends, but in January of 2014 Imogen left for a year of exchange in Denmark, and Jesse moved to New Zealand to complete another year of high school. Jesse would come back and visit on our uni holidays, but Imogen was never able to come home to visit. Additionally, due to various reasons, the rest of us still in Australia never managed a full group get together. Jesse returned for a few months in December, and Imogen returned from Denmark in January. 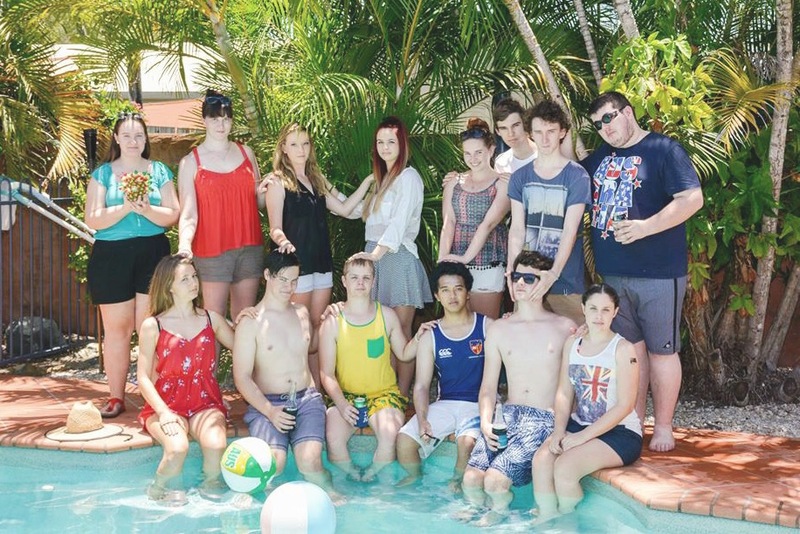 Since then, we managed to get the whole group together for Australia Day, for the first time since we graduated in 2013! I’m fussy when it comes to which alcohol I drink, and I’ve struggled to find one which I will religiously buy until I tried Midori Splice last year, and since then it’s nearly all I drink. 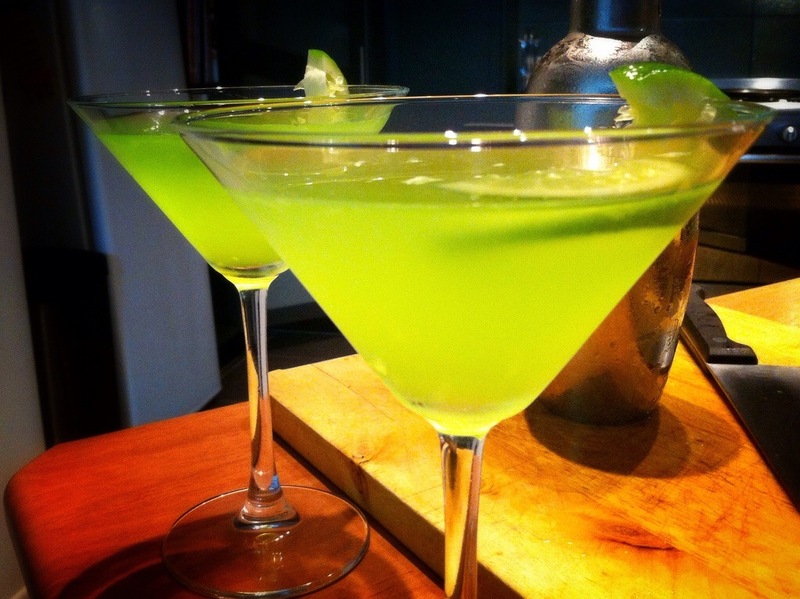 The Midori and Pineapple signature of the Midori range is nice, but with the added Rum and Coconut, I think it tastes amazing! I’m obsessed with succulents – they’re easy to look after and bring life into uni rooms. 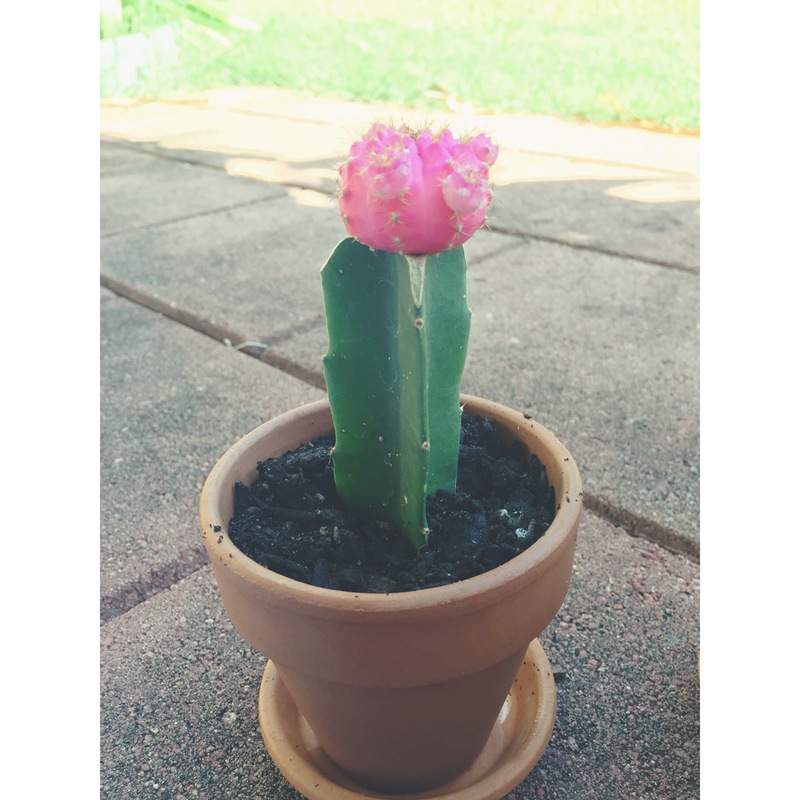 I already own three, but I decided to go find another one – and I found this beautiful pink-topped cactus! I also picked up proper pots for it and the other three while I was at it and they look so cute! Last year I attended Groovin’ the Moo, a regional touring festival, for the first time after wanting to go for years. The lineup was alright, but I loved the day anyway. This year, however, my two favourite bands plus a band I’ve listened to for six years are coming, and so many more good ones! I want to catch nine artists this year as opposed to last year’s five. I get to see Ball Park Music for a third time and San Cisco for a second time and I’m already so excited! So those are my January favourites – there were a few more than normal but I had a big month full of new things! I can’t wait to see what February brings once I’m back at uni!